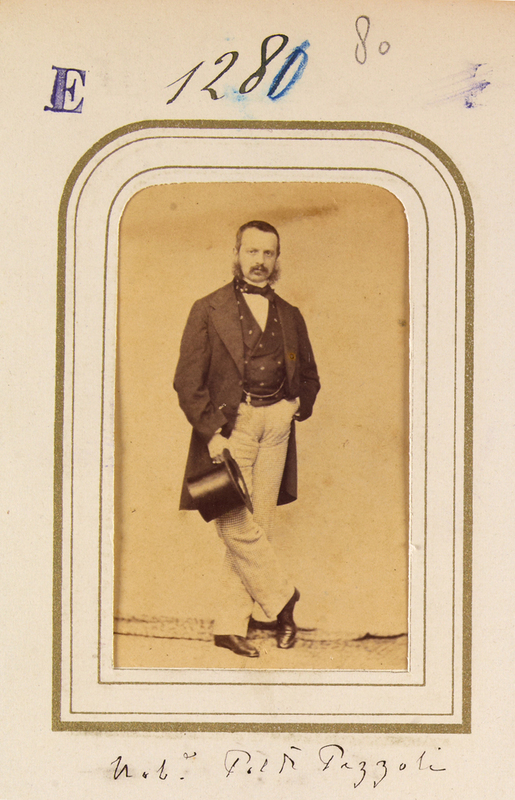 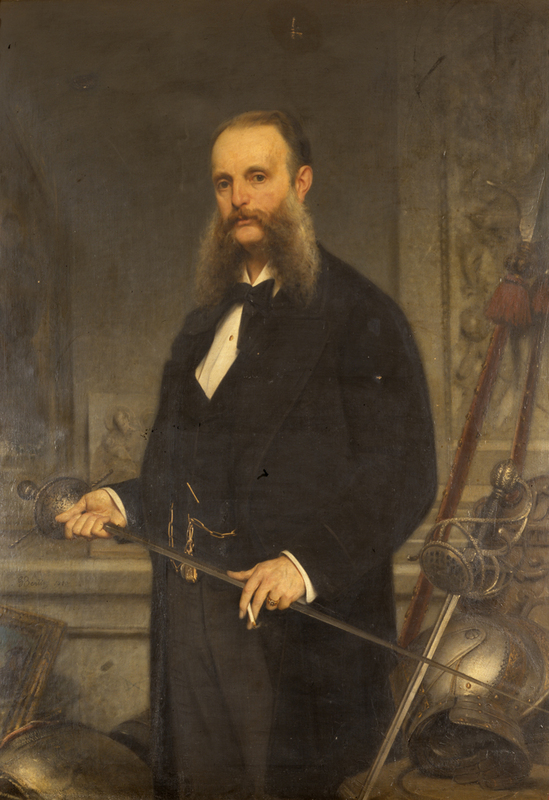 Gian Giacomo Poldi Pezzoli (Milan 1822-1879) was an important Italian collector in the 19th century. 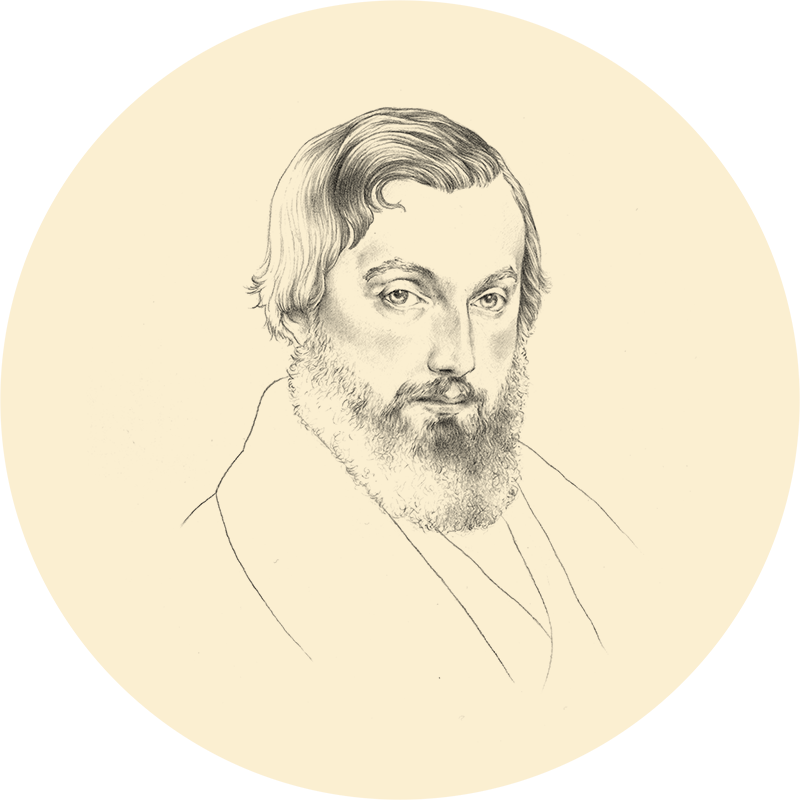 A patriot of the Risorgimento, he was sent into exile in 1849. 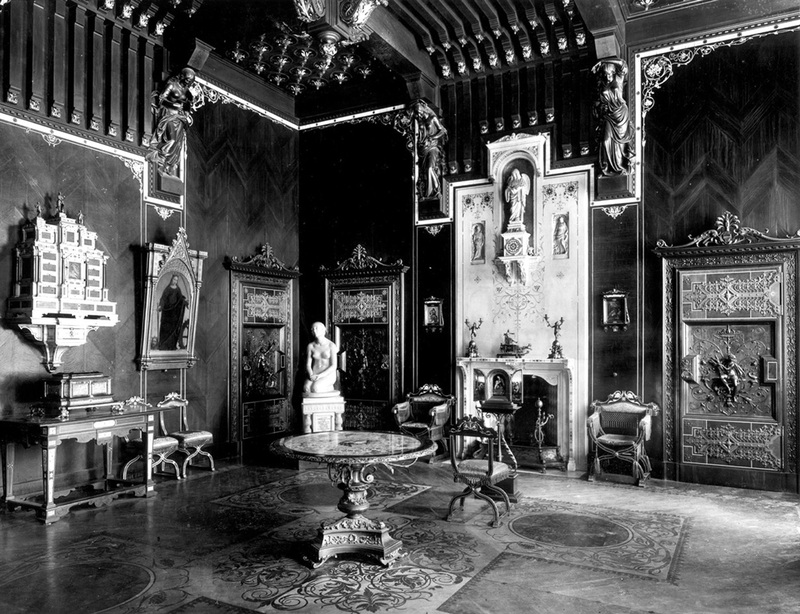 After his return, he launched the project of a home-museum, to which he then devoted the rest of his life. 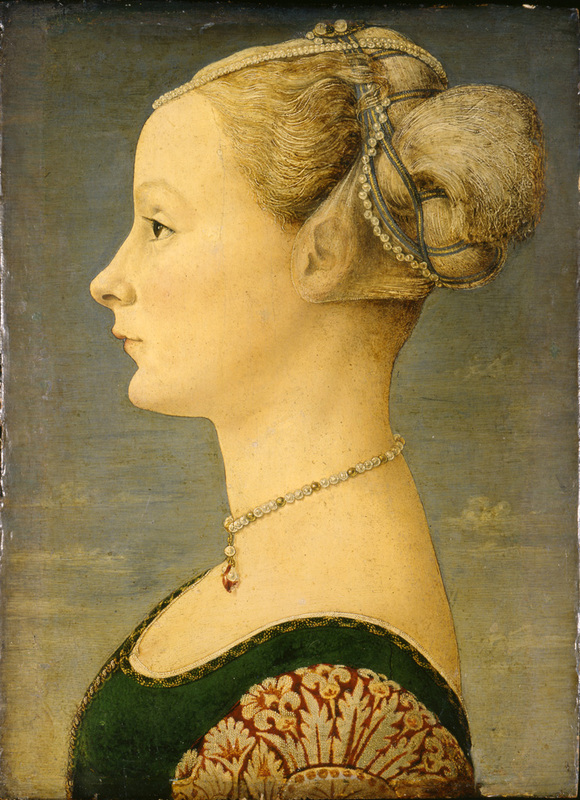 Thanks to the legacy of his father and the education received from his mother, Rosa Trivulzio, he was able to gather incredible masterpieces, purchased in Italy and abroad. 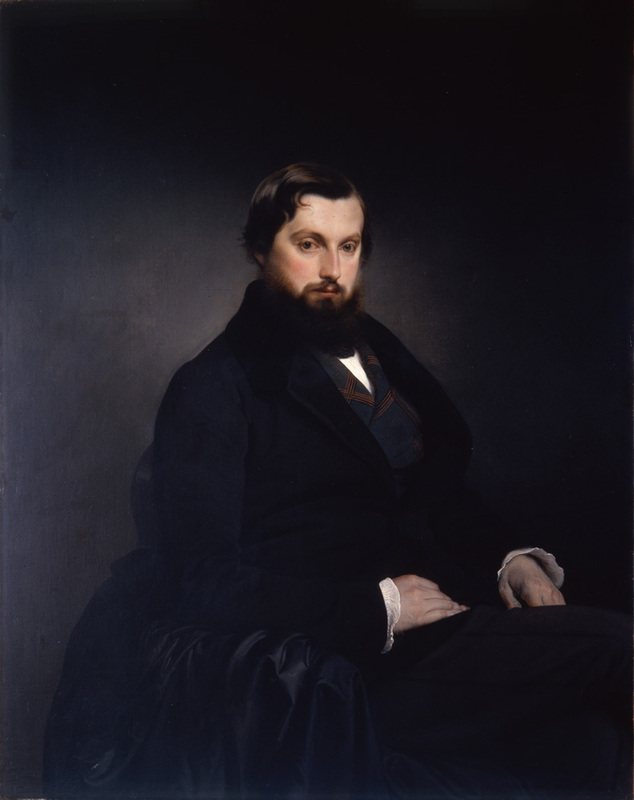 In contact with the great Italian and English connoisseurs, he died at the age of 57, a childless bachelor, but not before having formed a foundation to which to entrust almost 2000 objects, including paintings and works of the applied arts. 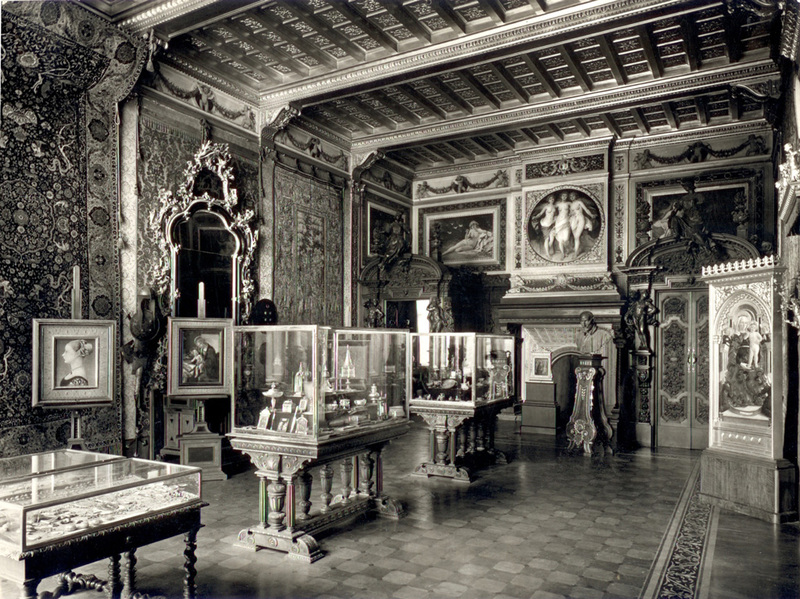 This museum narrates the passion of Gian Giacomo Poldi Pezzoli as a collector, and his project of a house-museum to narrate the history of art, from the Middle Ages to the 1800s. 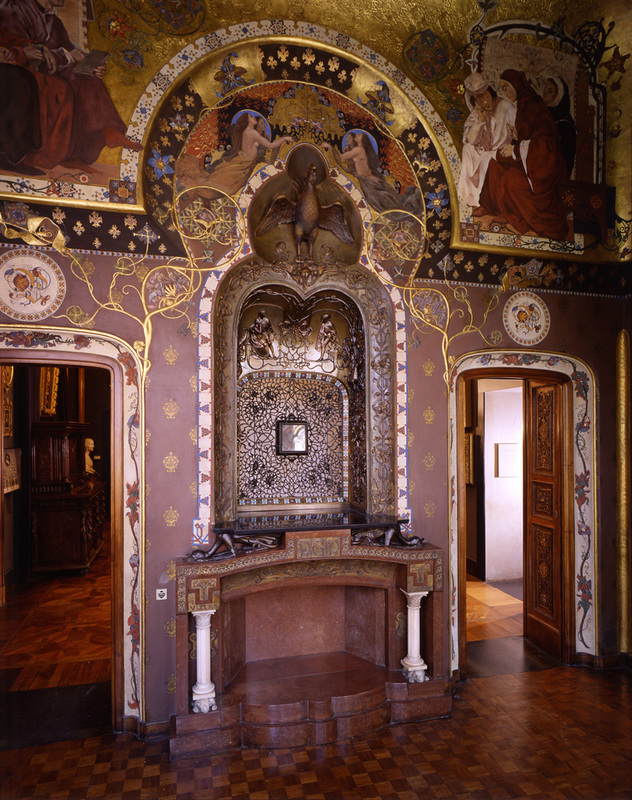 His collection remains a refined example of the Milanese habitat culture of the 19th century.